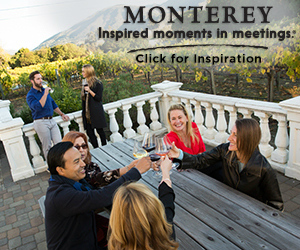 San Diego event venues can please the small meetings planner and the conference planner alike, making San Diego event planning a delight. San Diego, California boasts a rich blend of diversity, both in the people and in the events it hosts every year. 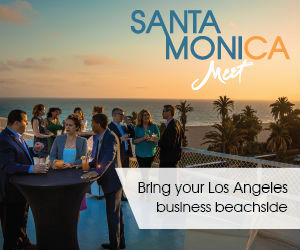 The San Diego event venues are as distinct as their locations, such as the USS Midway Museum, the Salvation Army Ray and Joan Kroc Community Center or the Clair De Lune Coffee Bar. Home to more than 120 conference hotels, the ability to host as few as 10 attendees to as many as 30,000, there’s certain to be event venues in San Diego able to meet the needs of any occasion. Easy to get to, an international airport is located less than three miles from downtown San Diego. We are located in the heart of San Diego, California amidst world-class shopping, dining and entertainment, and is minutes away from San Diego International Airport. Hotel features 300 guest rooms and 22,613 sq. ft. of meeting and event space. The Westin San Diego is the premier destination for meeting and events in downtown San Diego. 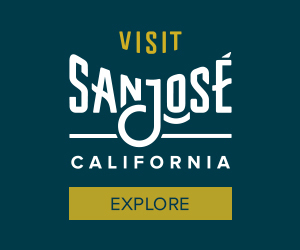 We are located in the heart of three vibrant downtown neighborhoods, Little Italy, the Waterfront and the historic Gaslamp Quarter. The Homewood Suites by Hilton San Diego-Del Mar hotel is an upscale, extended-stay hotel centrally located in beautiful San Diego, California. The hotel is conveniently situated near a number of upscale shopping and dining areas & beaches. At the BEST WESTERN PLUS Island Palms Hotel & Marina, San Diego’s premier waterfront Best Western, guests enjoy the best in service and quality while being just minutes from San Diego’s most popular attractions. We offers 6 meeting rooms for events. Situated in the Torrey Pines area amongst San Diego’s most innovative companies and academics is Estancia La Jolla’s lush 10-acre executive learning retreat featuring rancho-style architecture, elegantly appointed accommodations and verdant gardens. Hilton San Diego Airport Harbor Island hotel is located on the waterfront of beautiful Harbor Island, 1.5 miles away from San Diego International Lindbergh Field Airport and 4 miles from the San Diego Convention Center, Downtown and Seaport Village. 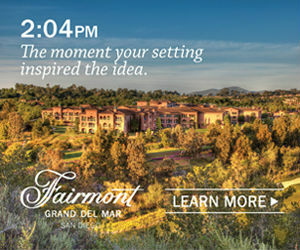 Forbes triple Five-Star and AAA Five Diamond Fairmont Grand Del Mar shines as TripAdvisor’s #1 Luxury Hotel in San Diego with old-world Mediterranean-inspired style and modern SoCal charm. At Park Hyatt Aviara Resort, Golf Club & Spa, discover world of unsurpassed elegance, top-of-the-line amenities & sophisticated ambiance. Exceptional accommodations, flawless service, state-of-the-art meeting rooms & flexible catering ensure success. The Hilton San Diego Gaslamp Quarter mixes modern urban design with attentive service and an ideal location in the heart of the Gaslamp Quarter, directly across the street from the Convention Center. The Catamaran's 310 rooms and suites are spacious and tastefully appointed with their own balcony or patio. Each has a king or two queen beds and all the amenities you would expect at a world-class resort. The Hilton San Diego Bayfront hotel, adjacent to the San Diego Convention Center, is located along the bay in beautiful downtown San Diego, and is minutes from the San Diego International Airport (SAN). Events at The Westin San Diego Gaslamp Quarter are powered with benefits - adaptable venues, nourishing menus, and Marriott Bonvoy! Ask us how you can earn DOUBLE POINTS and DOUBLE TECH when you book select 2019 dates by May 10. Restrictions apply. Experience the epitome of California coastal chic at our San Diego hotel, with incredible ocean views, waterfront dining, a contemporary poolside lounge, an eco-friendly spa, redesigned guestrooms and meeting facilities.